The Back to Fun Book Fair has returned just in time for Christmas with some new amazing Authors! 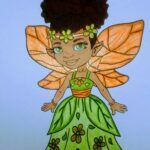 Come and meet children’s books Authors who are from your community and making a difference with their creations. Stay for book readings, crafts, and find books that you will love forever. 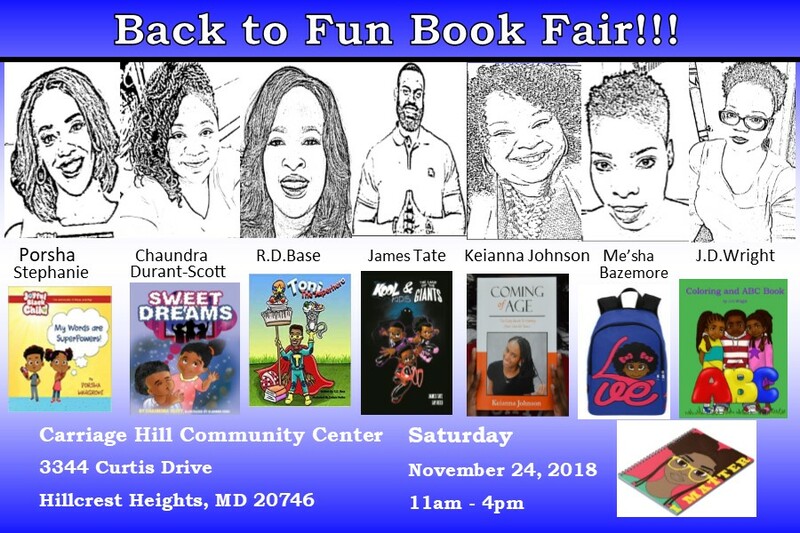 The Back to Fun Book Fair is on November 24th, 2018 at the Carriage Hill Community Center 3344 Curtis Drive Hillcrest Heights, MD 20746. We hope to see you there!!! Our Back to Fun Book Fair is in full swing! 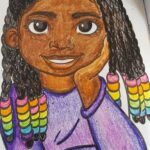 Great books featuring children of color will be waiting for you to explore. Bring your children for a variety of choices in notebooks and backpacks, all featuring children of color. 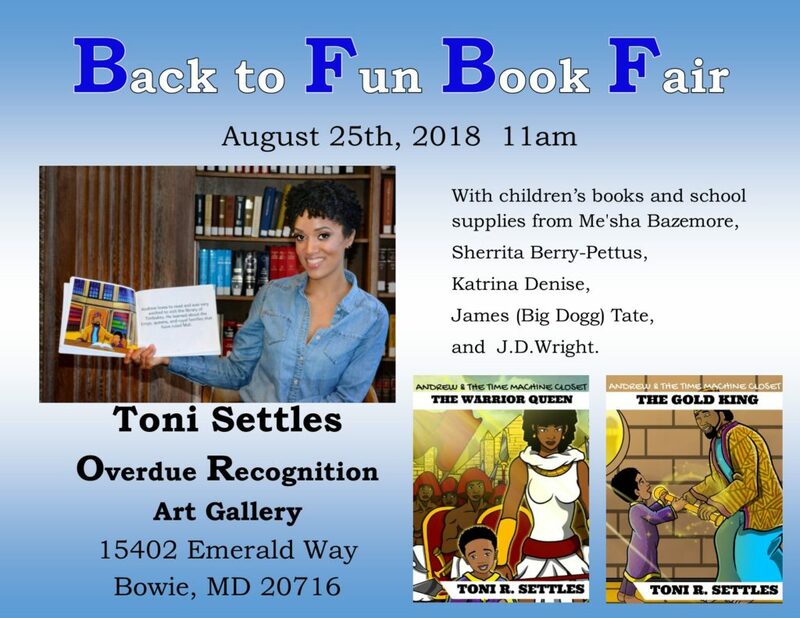 We are happy to announce that Toni Settles will be in attendance with her wonderful picture books. Her stories of adventure will amaze you. Toni R. Settles earned her Bachelor’s of Art in History at the illustrious Clark Atlanta University. 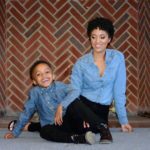 She is a Kindergarten Literacy teacher in Washington, DC, where she strives daily to be an impactful and intentional teacher. 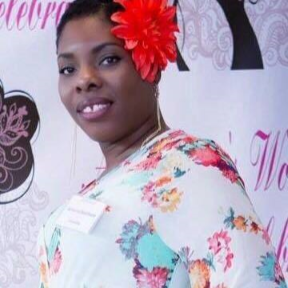 She is passionate about childhood literacy, cultural preservation, and making the most out of life. Toni is the mother of two boys Andrew and Noble. 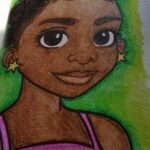 Her eldest son inspired her to write her first children’s book series entitled ‘Andrew & The Time Machine Closet’ because of his precocious and curious nature. 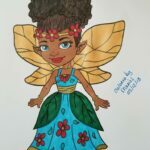 She authored the book series to give her son and children alike proper and positive representation. In her book series, Andrew time- travels and meets powerful and influential people of yesteryear. 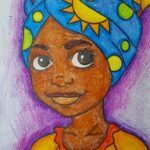 Her books are a great way to introduce history and the power of imagination to your young reader. 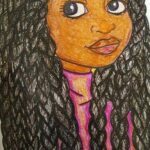 Stay- tuned, as she has more books in the works! Our Back to Fun Book Fair is in full swing! 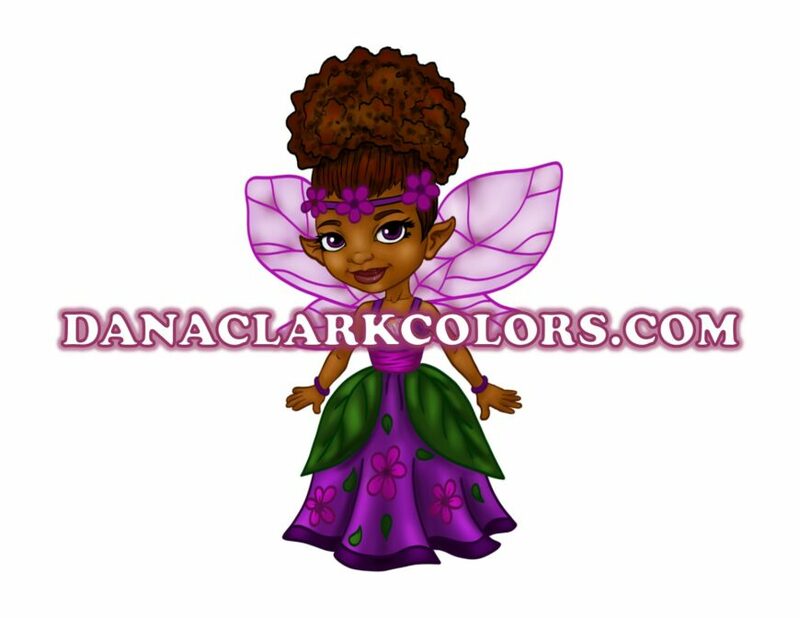 Great products featuring children of color will be waiting for you to explore. Bring your children for a variety of choices in notebooks and backpacks, all featuring children of color. 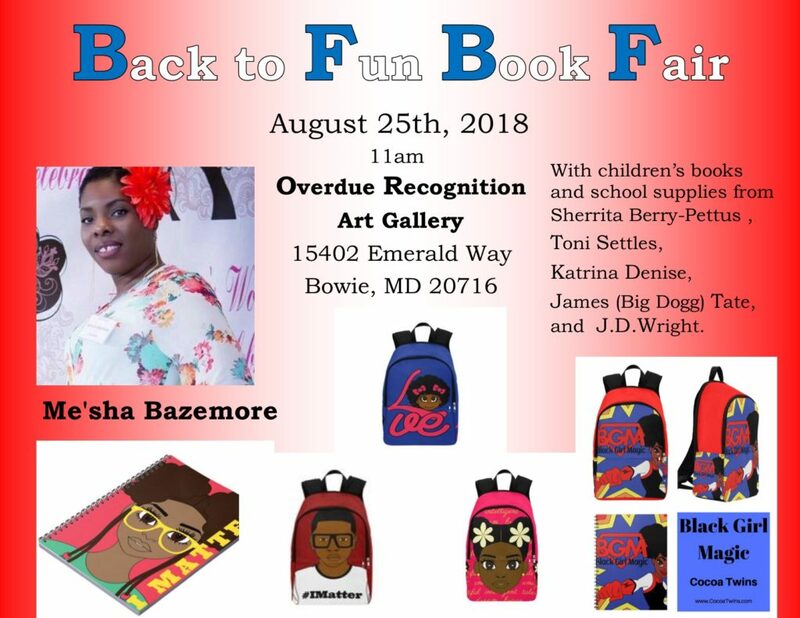 We are happy to announce that Me’sha Bazemore will be in attendance with her wonderful Cocoa Twins backpacks and notebooks. 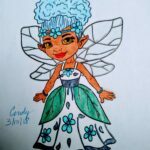 Her artwork will delight and inspire you. 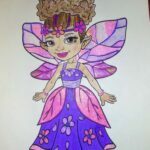 Cocoa Twins was imagined by a set of 9 year old identical twins named Brianna and Brittney while shopping for school supplies in 2016. 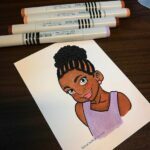 The girls and their mom began their magical black girl journey into developing illustrations that the girls could relate to, such as princess emojis with afro puffs and different color crowns to represent each emotion. 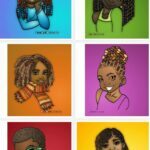 From there Jamesha decided to create images that she could relate to as well, which lead to the creation of beautiful images of women and men of color celebrating love, self-awareness and life. 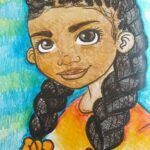 The mission of Cocoa Twin’s is to do what we love with a purpose, to share our love of art with others and to continue creating positive, reaffirming, fun-loving and beautiful images of people of color.